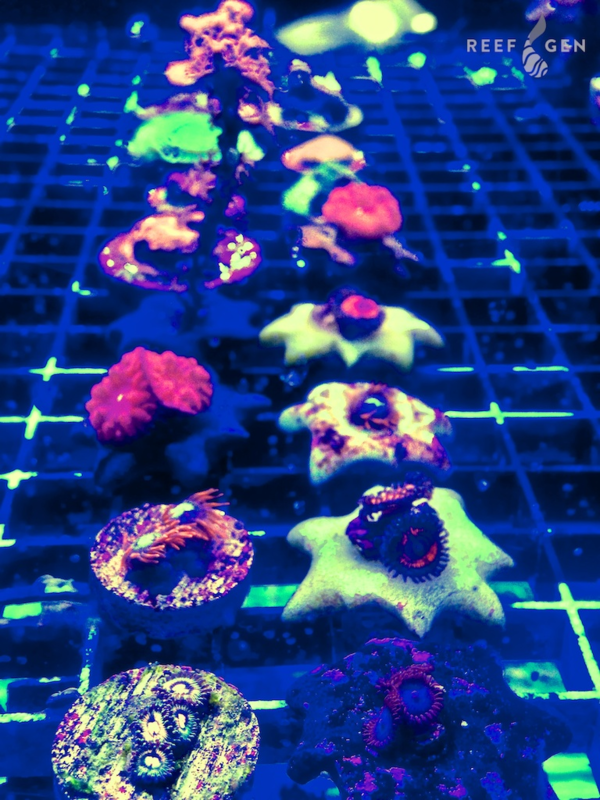 Are you looking to fill up your frag tank with healthy, well-encrusted corals, or maybe grab a handful of our premium aquacultured Zoas? 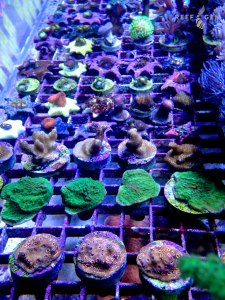 ReefGen offers Frag Packs, bulk lots that draw from the full diversity of ReefGen’s products at a tidy discount. 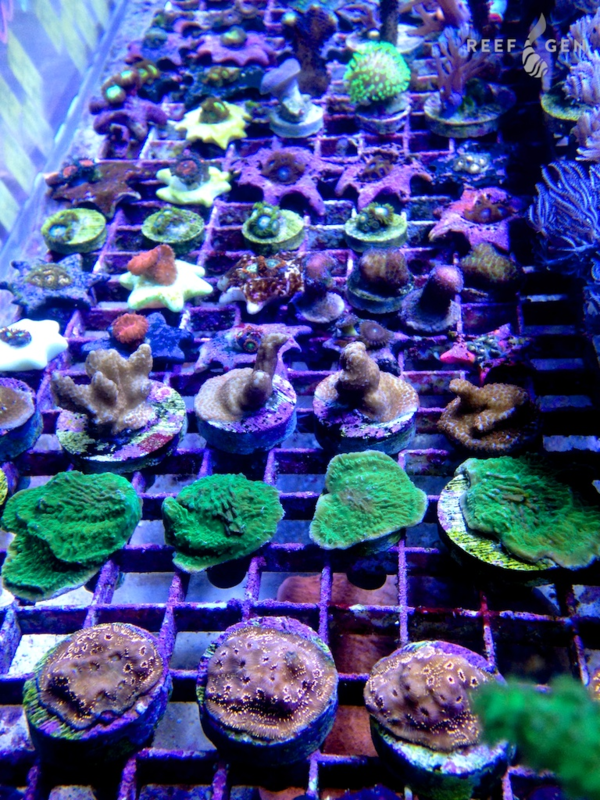 We’re also rolling out more specific packs for those seeking just certain types of frags, such as Favias or Zoanthids. For more details please get in touch with your sales rep, or take the steps to contact us here. 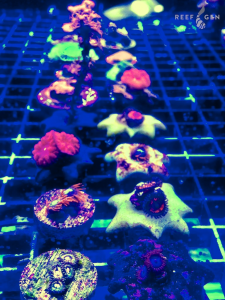 Not a retailer, but love our corals? Ask your local fish store to carry ReefGen – we promise they won’t be disappointed. You can also find our products on many of the larger online retailers. Thanks for looking!